If you would like to support our homeless clients in getting basic needs met, please consider donating the following items. Donations may be dropped off at the HOAP drop-in center at 694 Church St. NE or at our HOST shelter at 1143 Liberty St. NE. If you are an American Sign Language (ASL) interpreter, or fluent in ASL, please consider volunteering as an interpreter or client assistant in our clinic. We are specifically looking for an ASL-fluent volunteer to work with our Victims of Crime program. Monetary donations to assist individuals with needs that don't fall within the scope of our grant funding. Our Hotline assists individuals and families with rent assistance, utility assistance, and payment for prescription medications. Our volunteers bring with them a unique desire for helping those in our community who need it most. Our volunteer positions are ideal for students and other individuals seeking skills development in medical, dental, mental health or social services fields, or experienced individuals with time to share. If you would like to volunteer, please contact our HR Department at 503.588.5828 or email HR@nwhumanservices.org. We would like to express our sincerest gratitude for the ongoing donations and continued support of our mission. Your help is appreciated by not only our team who carry out this work, but also the individuals we are able to serve because of your support. . Donate Now - Help us change lives! 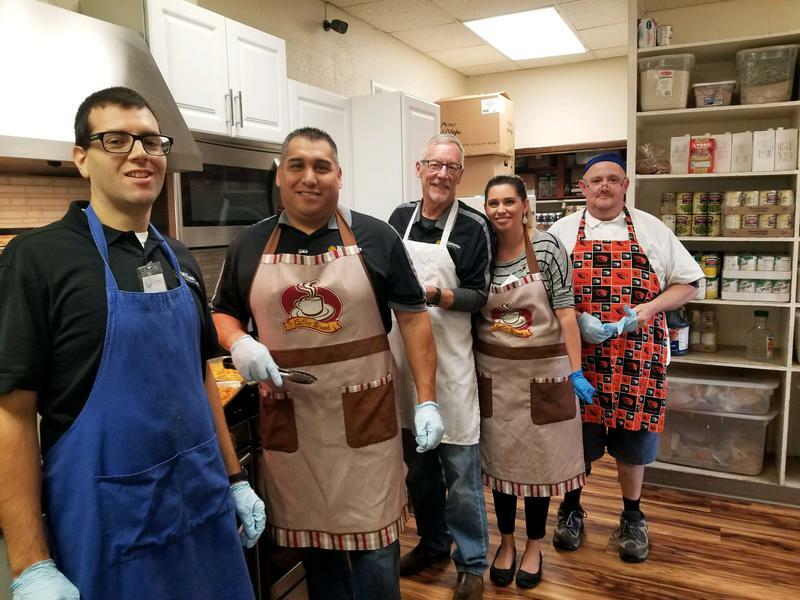 Our HOST and HOAP Programs offer those facing homelessness support that will help them take steps toward an enhanced quality of life with the ultimate goal of obtaining self-sufficiency. Please consider making a donation to one of our special initiatives. Simply select which project you'd like your funds to go to when you make your donation. 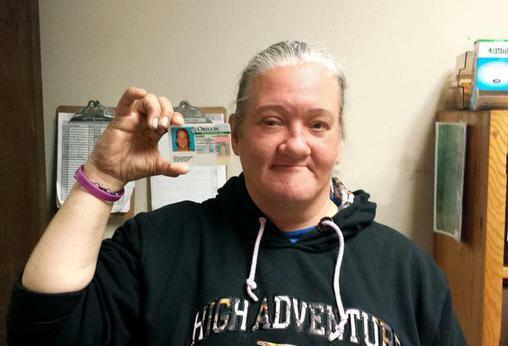 Oregon IDs and Driver Licenses.. A 2 1/2” x 3” piece of plastic that can dictate the difference between finding employment, or not; obtaining housing, or not; being eligible for support and assistance programs, or not. Such a small thing that many of us take for granted is a giant barrier for some of our clients. With your donation, we can grant an individual the opportunity to take a leap toward self-sufficiency. Twice a week, our HOAP day center is open only to women during the morning hours, providing a safe environment to receive services and build supportive friendships. In 2017, women accounted for 46% of HOAP's visitors. 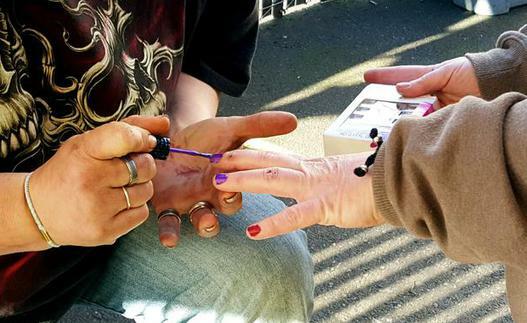 Having a safe place to participate in the normalcy of a shower, a haircut, fingernail painting, and picking out clean clothing is a given to many of us, but for these women those few hours a week are the only chance they get. Those enrolled in TLP stay in our 14-bed overnight shelter, and have access to our staff and resources 24 hours a day. Each individual works with our Case Managers to set and accomplish their health, housing, education, and employment goals. 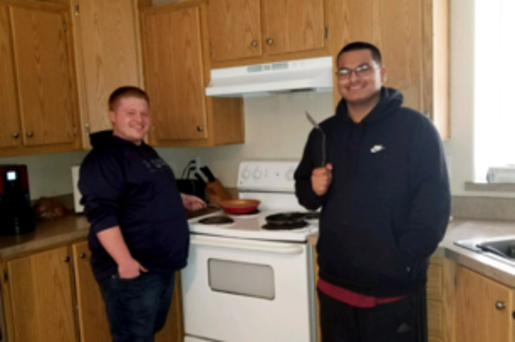 TLP participants may eventually move into our shared housing units to further build their independent living skills in a supported environment. The We Care Kit (formerly Weekender Bag) Project is an effort by the volunteer group From Sullivan. It’s not always easy to know how to help, or what to give to a person in need. The We Care Kit Project and its’ volunteers aim to solve that challenge. 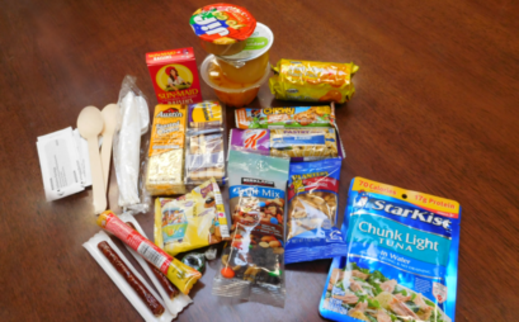 We Care Kits contain a variety of snacks and sometimes hygiene items. Volunteers give the bags to homeless individuals - many with severe mental health issues - and families with children who stop by our HOAP Day Center after regular hours. Funds donated to the We Care Kits are used to purchase supplies, snacks and hygiene items. Douglas, Conroyd, Gibb & Pacheco P.C. Click HERE to learn about our special projects!